Bohemian Rhapsody star, Rami Malek, is bringing the staycation back to his hometown of Los Angeles, California. It must take some serious rest to recover from his total transformation into Queen frontman, Freddie Mercury. 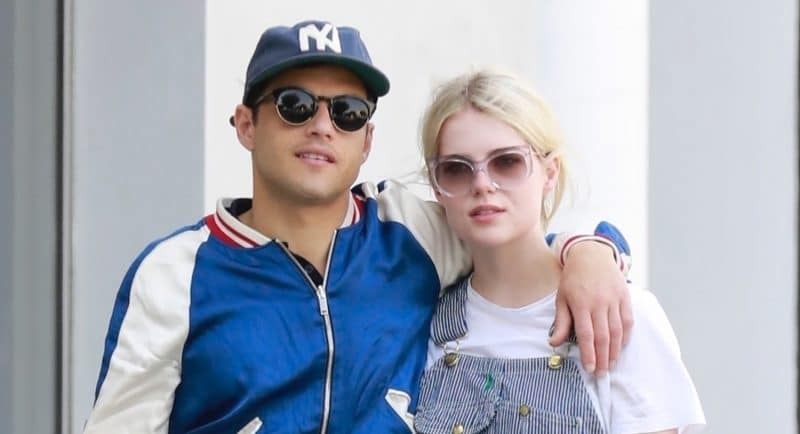 Malek and his Bohemian Rhapsody costar, have been seen around LA enjoying the warmer temperatures, grabbing lunch at local trendy spots, and even enjoyed a U2 concert. We are excited to see what’s next for Egyptian-American Malek, his last season of beloved USA Network’s Mr. Robot premieres in 2019. Between his breakout tv hit and Oscar buzz surrounding his role was Freddie Mercury, we’ll be certain to follow this rising superstar, and hopefully, he’ll slip in some more time to relax in the City of Angels.